This Delhi city tour gives you the chance to discover the Capital territory of India – New Delhi. New Delhi is loaded with diverse culture, historical monuments, crowded markets, packed roads and much more with old Delhi City Tour. This trip takes you to the golden era of Delhi. Delve into the historical monuments of Delhi. 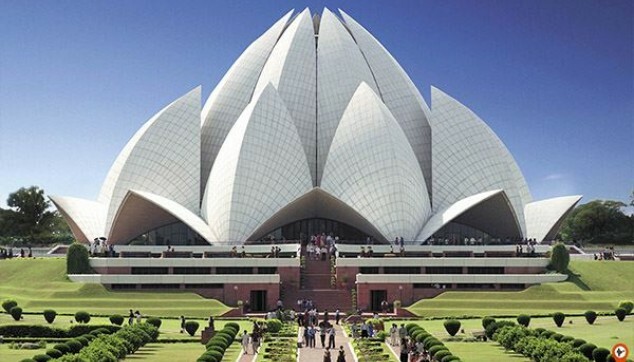 Admire the mesmerizing beauty of the Lotus Temple. 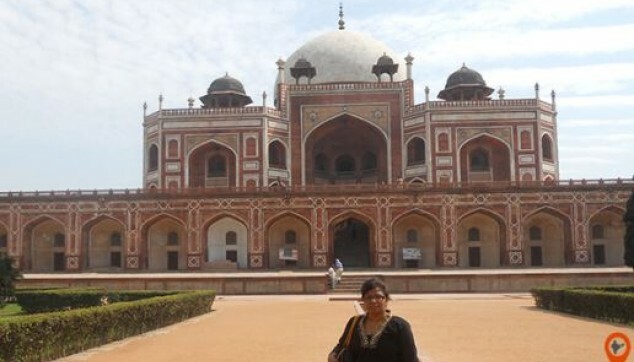 Come and explore the Humayun Tomb. Take a glance of 72.5 meters world’s tallest brick minaret. Visit the robustly constructed Red Fort of Delhi. At 9:00 am, our chauffeur along with an expert English speaking guide will pick you up from the hotel and proceed to the Delhi City tour. The Delhi city tour package starts from the gargantuan and grandiose sight of Red Fort, built by Shah Jahan in the year 1648 and after that, it will remain the residence of Mughals’ for around 200 years and it was also the political center of Mughals’. Red Fort resides the number of museums exhibits the antique and royal items of the Mughal era, various influential building, and beautiful gardens. You will also enjoy the rickshaw ride. After that, we will move you to the India Gate, it’s a commemorate built in the remembrance of the Indian Soldiers. You can halt here for photography. Afterward, we will move you to the outside view of Parliament House and Rashtrapati Bhawan. Our next move is towards the Humanyu Tomb, constructed in the remembrance of Humanyu by his wife Bega Begum in the year 1565 A.D.
Our next drive is to the Lotus Temple tour, this half-opened white marble lotus-like structure attracts a large number of visitors throughout the year. Our last historic attraction would be Qutub Minar, this 72.5 meters tall minaret was built by Qutub-ud-din Aibak in the year 1193. This five-storey tower is made up of red sandstone, marble, and sandstone. After that, our guide will take you to the famous handicraft shop for shopping of handmade goods.. Finally, your Delhi city tour comes to an end with dropping you back to the hotel. Delhi Sightseeing with English speaking tour guide. One Lunch at Local Restaurant. Delhi City Tour by Private air condition Car. Guide for Delhi city tour. � If you are taking this tour on Monday then Red Fort Visit will be not part of this tour because Fort closed on this day. Lotus Temple also closed on Monday but we shall arrange the outside visit of Lotus temple in case you are doing this tour on Monday. Then we shall arrange the Visit of Humayun's Tomb instead of Red Fort. � Monuments order can be before or after it depends on your Hotel location. We stayed a day spare in Delhi prior to returning home and wanted to see something of New and Old Delhi in the limited time available. Mrs. Archana responded almost immediately with some suggestions,Great Trip. All tour guides are are passionate of what they do, are very knowledgeable and courteous. From our initial contact to the end of the tour the attention to detail was faultless. We took the DELHI BY METRO TOUR. A great way to experience travel by Auto Rickshaw, Cycle Rickshaw and of course the local Metro Rail system. Our trip was well organised and I would especially wish to thank our driver bantu and his assistant Sikender for all their help, information, safe driving and care.